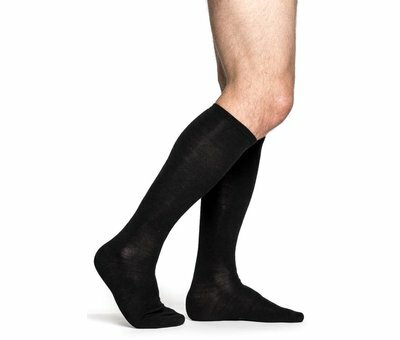 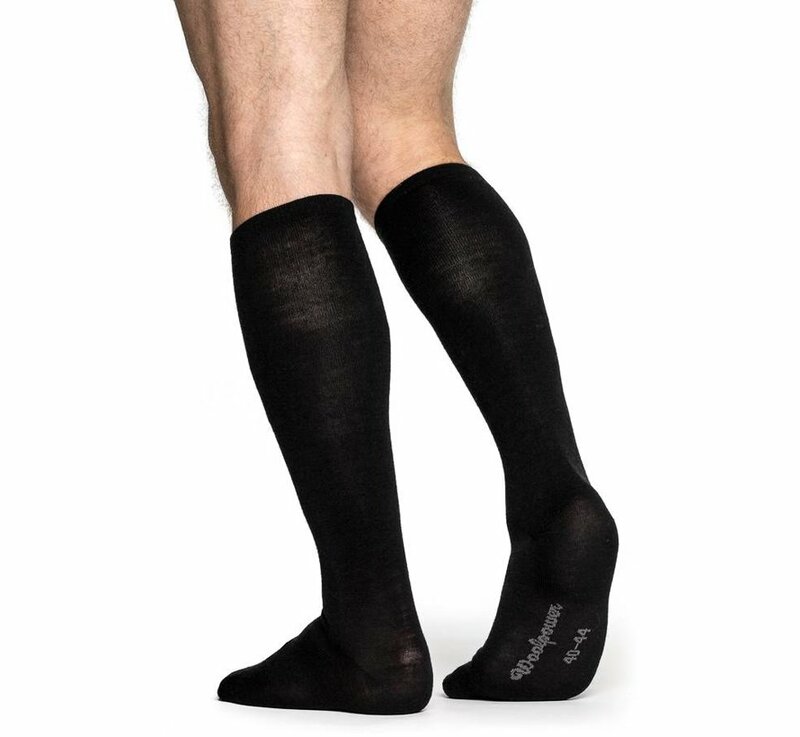 Woolpower Liner Knee-High Socks (Black). 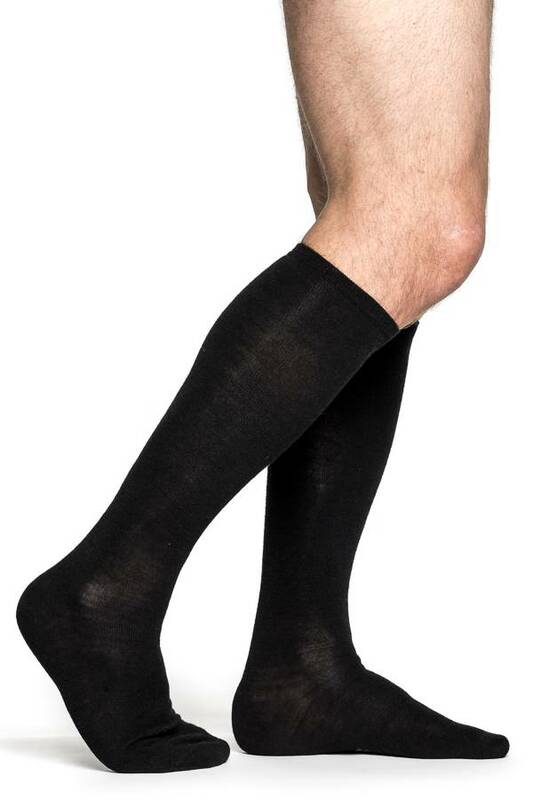 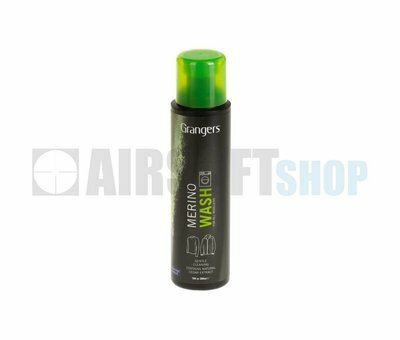 Ullfrotté Original 400g is a slightly thicker fabric that can be used as a warming mid layer. 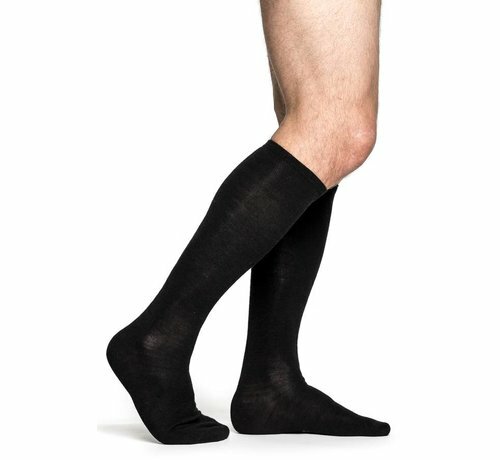 Woolpower socks can be washed at 60 degrees.